Top free agent targets for the Carolina Panthers, players that must be re-signed, team cap space and more to get you ready for 2018 free agency. All of the PFF-exclusive takeaways from Week 9 in the NFL, and the Panthers 20-17 victory over the Falcons. Alejandro Chavez highlights the key takeaways from Sunday, including offseason news on two talented running backs. 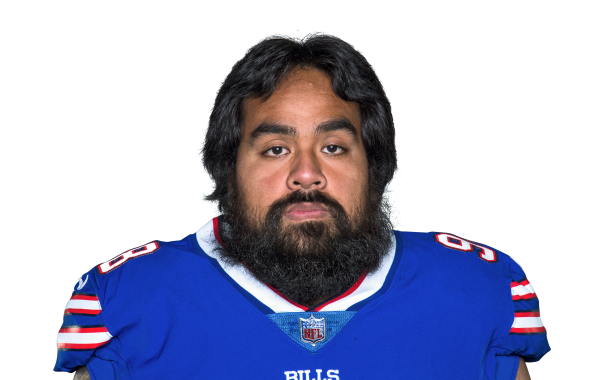 DI Star Lotulelei will have to wait to see if he will get an extension with his current team.